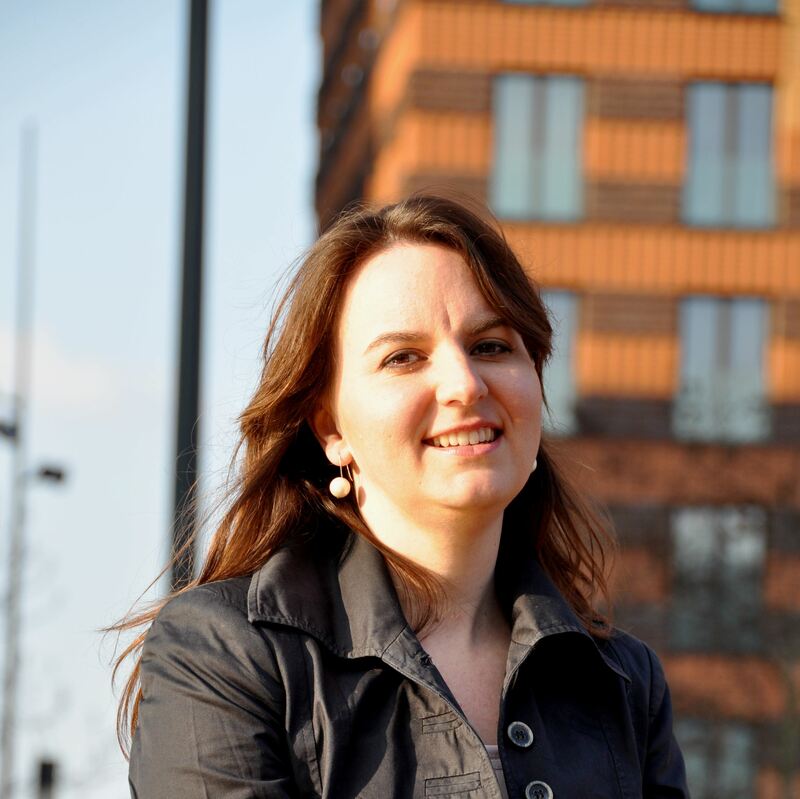 Juliette Huyzer is a partner and founder of HDK. She studied law at the University of Utrecht and was sworn in as a lawyer in 1996. Juliette has expertise in a wide range of employment law related matters, such as collective dismissals, international mergers and reorganisations, harmonization of employee benefits and transfer of undertakings. Juliette is known for her skills in negotiating with (or on behalf of) trade unions, works councils and managing directors. 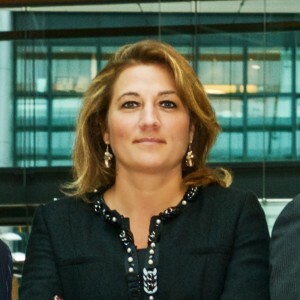 For many years prior to founding of HDK, Juliette was affiliated with leading international law firms, first at NautaDutilh and later at Loyens & Loeff. 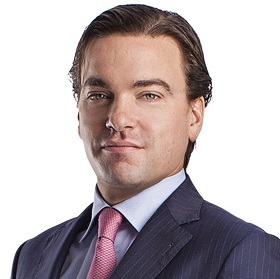 Michiel Koole is a partner of HDK. He studied law at the University of Groningen and was sworn in as a lawyer in 2003. Michiel is a pragmatic and very experienced, all round employment lawyer with special focus on areas such as non compete matters, employees’ participation and issues relating to (statutory) directors and managers. Besides his work as an attorney, Michiel annotates legal decisions, contributes to employment law handbooks and is a frequent speaker at seminars. 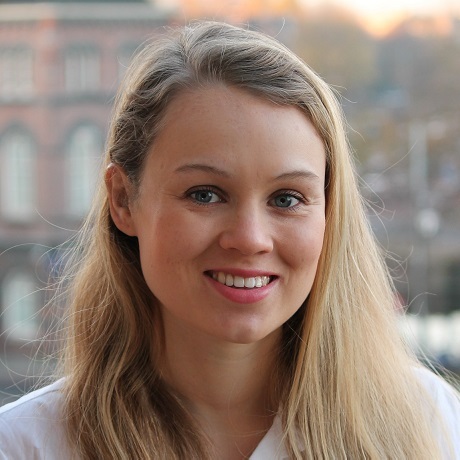 Emma Harlaar is lawyer and has worked at HDK since November 2015. She studied Dutch law at the University of Amsterdam and the Vrije Univerisiteit and graduated with honor. Before she entered the employment of HDK she worked as legal advisor at Van der Steenhoven Advocaten. 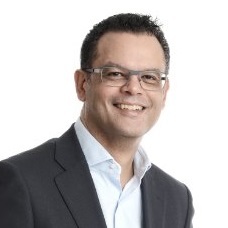 Avner Bekkering is a professional support lawyer at HDK since May 2018. She studied law at the University of Utrecht and Leiden. Before she entered into the employment of HDK, she worked as legal and employment advisor at Juristen Arbeidsrecht Nederland. Roy is associated with HDK as of counsel. Roy is specialized in withholding taxes (wage tax, national insurance premiums, employee insurance premiums and income-related healthcare insurance contributions). Roy is responsible for various publications (including Praktijkblad Salarisadministratie, Loon, Aanspraak and FD). He is also member of the editorial team of the ‘Personeel en fiscus’ handbook. Petra has worked at HDK as a legal secretary/office manager since HDK was founded. Before she joined HDK, Petra worked many years for the founders of HDK, most recently at Loyens & Loeff. Hanna joined HDK in April 2018 as a legal secretary/office manager. 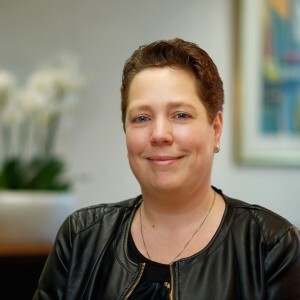 Before she joined HDK she worked many years for law firms with civil law practice; in Hilversum at Oostwaard Advocaten and in Arnhem at Hekkelman Advocaten.